Wakanow’s new model will see airlines receive their payments within 24 hours versus the standard process on the BSP which takes about 4 weeks. Customers will also benefit from a faster refund process where claims can be turned around in a few working days rather than the current arrangement which takes months to complete in some cases. 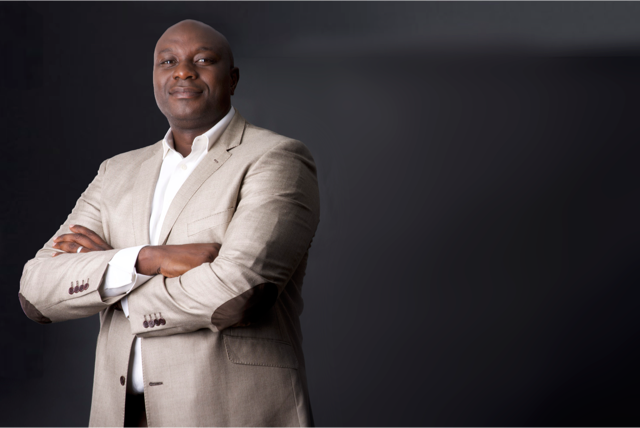 Group Managing Director of Wakanow, Mr. Obinna Ekezie, explains: “Over the last two years, airfares have skyrocketed due to the devaluation of the Naira and increased airline risk in payment collection and remittance. These new daily remittance and Prepaid card settlement platforms to be launched by Wakanow have been tested by Emirates, Royal Air Maroc and Kenya Airways. It will revolutionize the entire travel industry and offer reduced pricing for airline tickets.” Wakanow is working closely with its IATA, airlines partners and Zenith Bank to make this transition sail smoothly. Commenting on the new payment initiative, Regional Manager of Royal Air Maroc, Jamal Harichi, said: I would like to thank you for this excellent initiative, highlighting the professionalism of your structure. It is important to evoke that Wakanow.com has always represented the travel industry in Nigeria, but also across the continent, challenging the big names in the travel industry of the World. After two years of difficulties for the airlines with regard to the shortage of currencies in the market, Wakanow.com , by his genius; by its rigor and by its implication in the development of the sector, has supported all the companies in difficulty. Today, Wakanow.com returns with a successful, safe and dynamic project that will give a new lease of life to the travel industry and will assuredly propel the entire economy of the country. In 2016, Wakanow took a calculated risk to invest billions of naira into building its technology and operations infrastructure to increase efficiency, provide a stronger platform to scale its operations across Africa and further reduce the cost of travel for customers. Wakanow is Africa’s largest Online Travel Agency with commercial operations in Nigeria, Ghana, Kenya and the UK. The company is currently undertaking a large expansion project which will result in stronger footprint across Africa, the UK and USA. Wakanow currently process over 15,000 bookings in Nigeria monthly as the demand for African travel continues to grow.